In 1958, South Africa was going through one of its most horrendous eras – Apartheid. Andrina Abrahamse writes a riveting, personal account of her experiences growing up and working during this pivotal period. Drina, as she was known to her family and friends, suffered atrocities beyond comprehension as a child. Beatings were the norm and she sustained her sanity by telling herself, “If I can learn something every time I cry, the tears will not have been in vain.” Her formative years were filled with memories of a system that turned peace-loving men into bitter and hopeless people; youth into soldiers; and ignored a silent, deadly epidemic (AIDS) that ravaged thousands of bodies and created orphans and desolate street children. As an abused child, her sensitivity to the children’s plights was intensified. Becoming a nurse, Drina`s profession eventually led her to the United States, where she and her family found themselves evacuees from Hurricane Rita. Looking into the eyes of the victims who already were suffering because of the aftermath of Hurricane Rita’s predecessor, Hurricane Katrina, brought back with startling and painful revelation another time, place, and people who continue to suffer on a scale so enormous, it seems insurmountable. 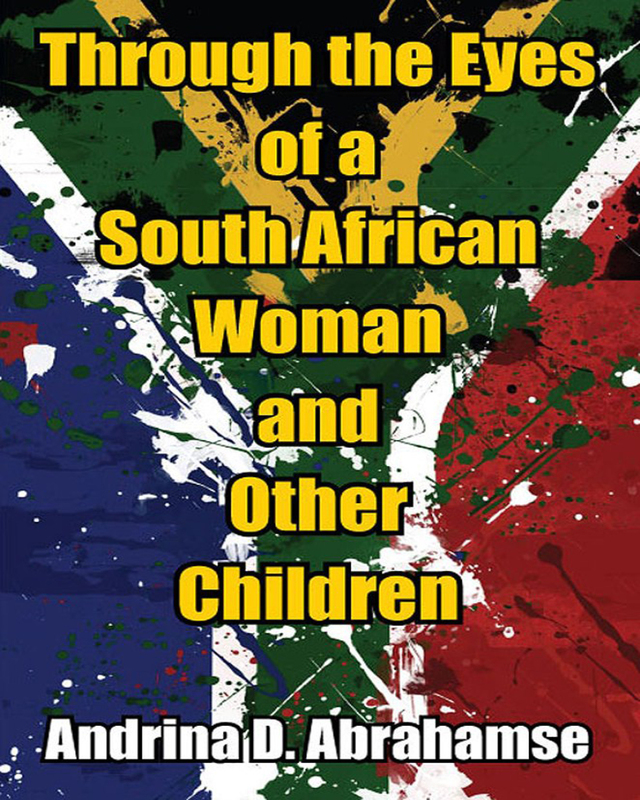 Her story embraces the time period of Apartheid – from 1958 to 1994 – and gives voice to the children who continue to suffer. Its purpose is to educate, heal, and inspire, and it does so, with poignant and beautiful clarity.